These phenores resin diamond disks are used to polish and smooth rough concrete, in a wet or dry environment. 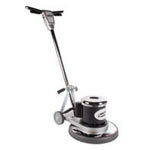 They are designed to be used with our concrete smoothing and polishing machine. The different grits we have available in these extra thick disks, are 100, 200, 400, 800, 1500, & 3500. When starting a new job you want to start with a more aggressive disk, which will be one of the lower numbers. You should eventually finish with one of the highest numbers, depending on how high of shine you want out of your honed concrete floor. 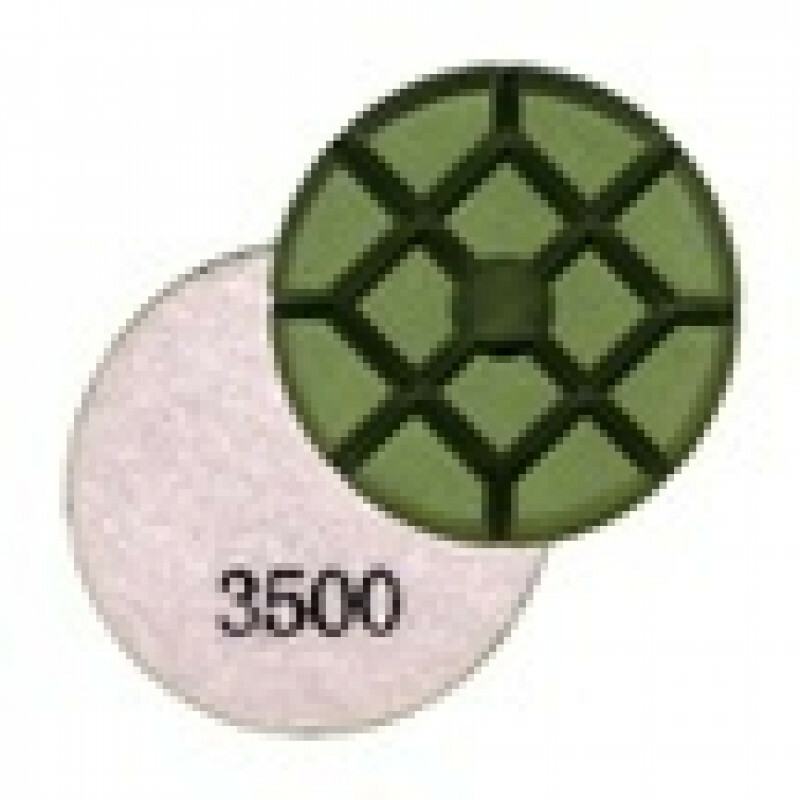 For thinner disks, take a look at our dry concrete polishing disks.